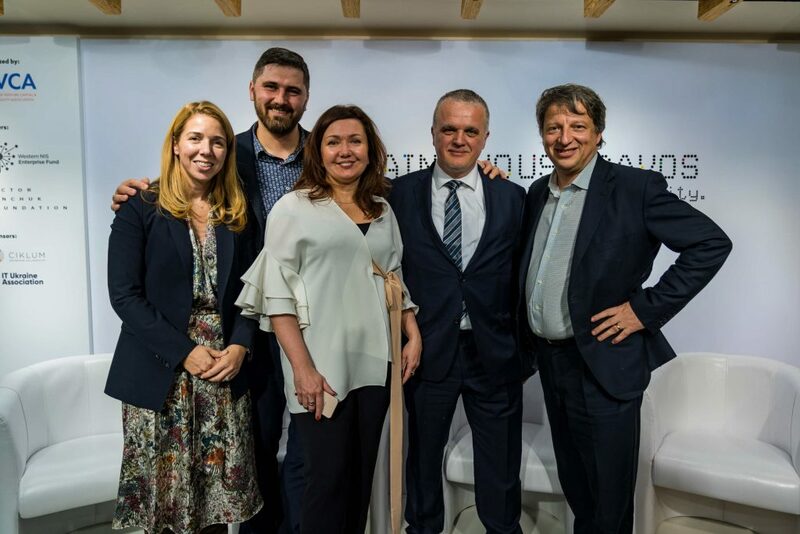 The first ever Ukraine House in Davos, Switzerland took place on 22-26 of January. The venue was organized within World Economic Forum with no government support but merely with the efforts of private companies and organizations, primarily from the IT industry, and N-iX among them. 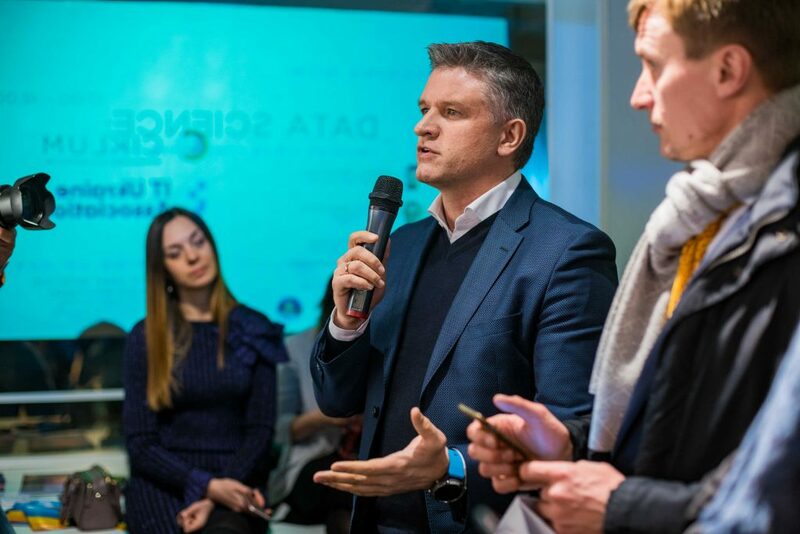 “We are happy to support the first ever Ukrainian House in Davos alongside WEF and so bring Ukraine closer to the global business.” – comments Andrew Pavliv, CEO and founder at N-iX and сhairman of the Lviv IT Cluster’s Supervisory Board. 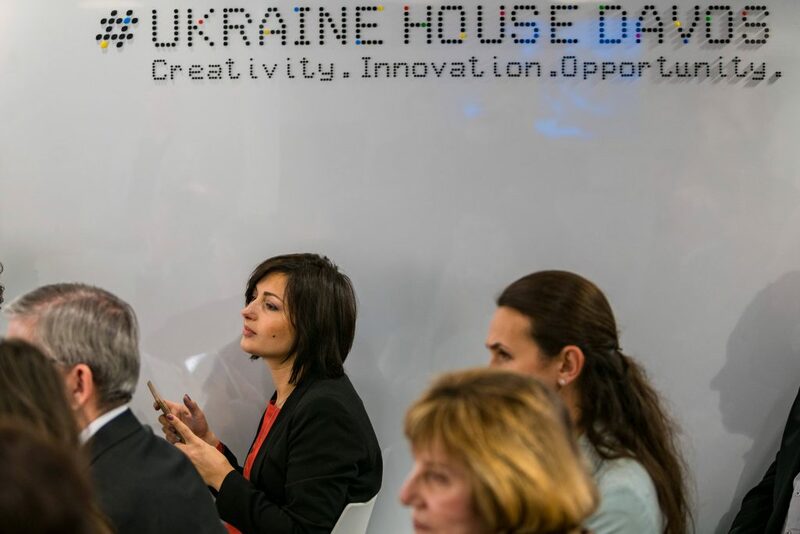 The Ukrainian House run went under the theme: “Ukraine, Creativity, Innovation, Opportunity”, showcasing Ukraine to global leaders from business, politics, civil society, and presenting Ukrainian innovative business, tech, and growing investment opportunities. Over 15 discussion panels and other types of events were hosted at the location over a week. 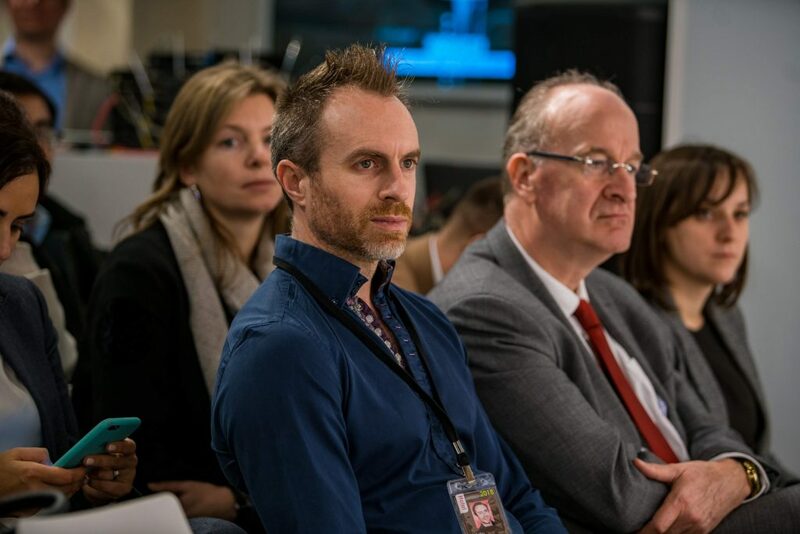 One of the brightest stories that the Ukraine House Davos has turned out to be the participation of the internationally renowned robot Sophia that is also the first robot citizen ever in one of the discussions. Among the event speakers there were internationally recognized personalities: the President of Ukraine Petro Poroshenko, Minister of Foreign Affairs of Canada Chrystia Freeland, First Deputy Managing Director of IMF David Lipton, Chairman of the Munich Security Conference Wolfgang Ischinger, President of Poland (1995-2005) Alexander Kwasniewski, and Secretary General of NATO (2009-2014), Prime Minister of Denmark (2001-2009) Anders Fogh Rasmussen. “This is a historic moment for Ukraine. 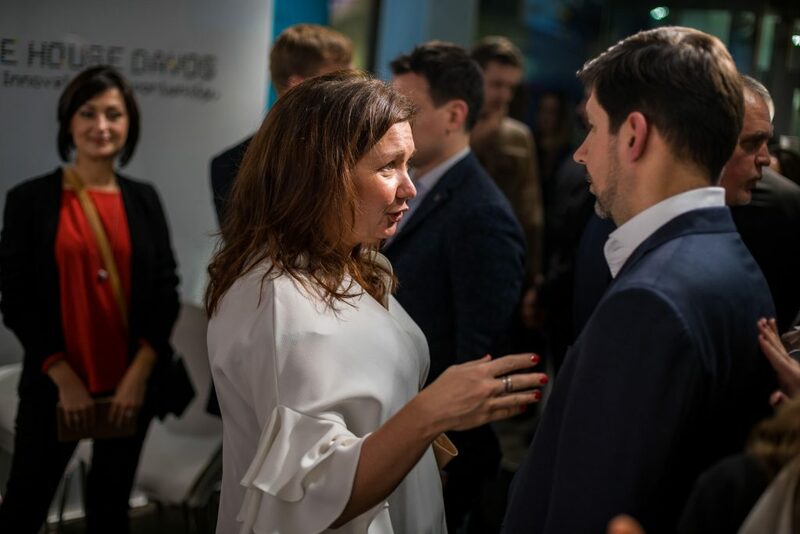 For the first time in WEF’s 47-year history, Ukraine is represented in Davos in the format of a week-long venue”, said Alexa Chopivsky, Executive Director of Ukraine House Davos, at the opening ceremony. “Ukraine has tremendous capability in the tech and innovation sectors and we are thrilled to showcase this talent to the global WEF audience”.